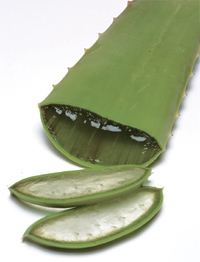 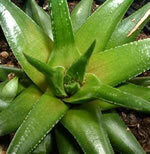 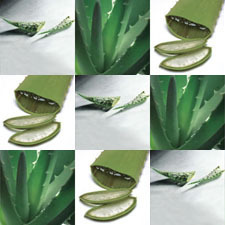 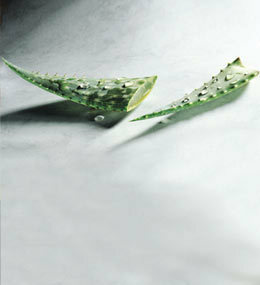 Aloe Vera has been used for centuries in Indian Ayurvedic medicine and is well known for it's skin and hair healing, conditioning and moisturising properties. 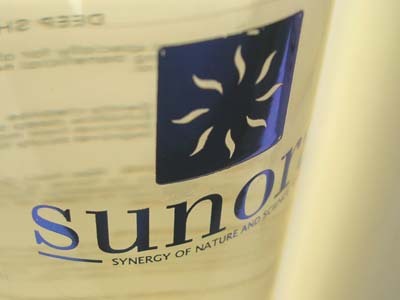 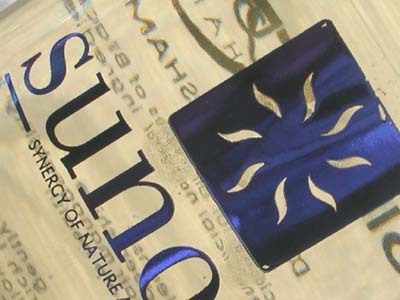 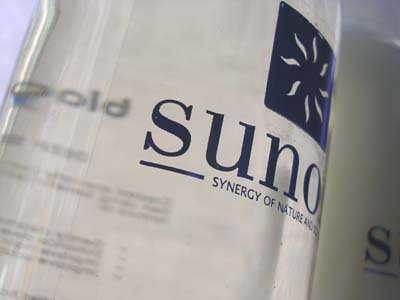 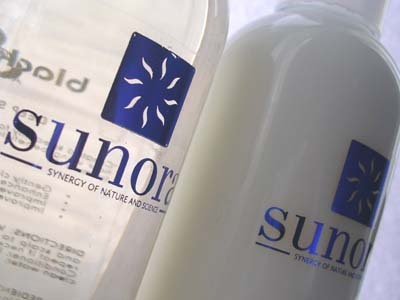 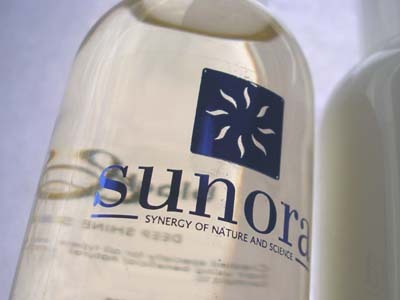 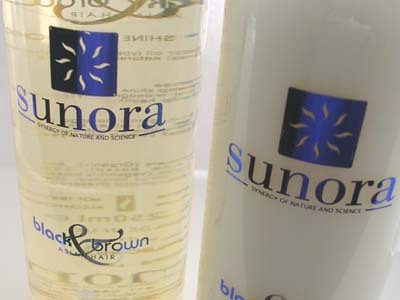 Sunora Deep Shine Shampoo has been specially formulated for Black and Brown Asian Hair. 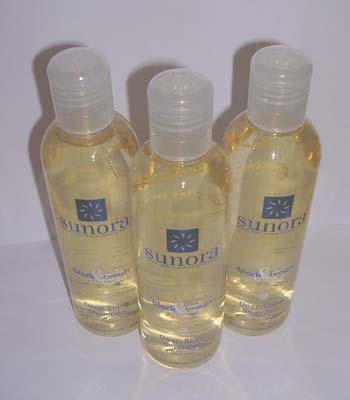 Aqua (Water), Aloe barbadensis(Organic Aloe Vera), Ammonium Laureth Sulphate (Vegetable based shampoo detergent), Sodium Chloride (Thickener), Cocamidopropyl Betaine (Vegetable based foam booster), Polysorbate 20 (Vegetable based solubiliser), Citrus limonum (Lemon Oil), Citrus aurantifolia (Lime Oil), Bronopol (Preservative). 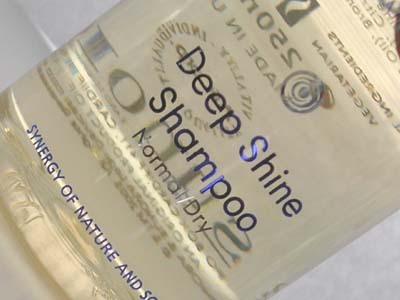 Wet hair, gently massge shampoo into hair and scalp to form a rich lather. 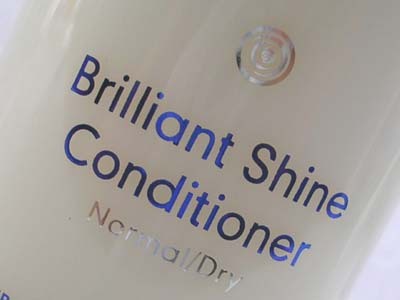 Rinse thoroughly and repeat if necessary. 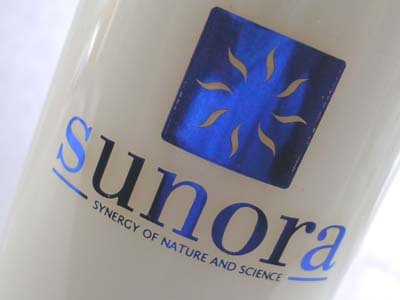 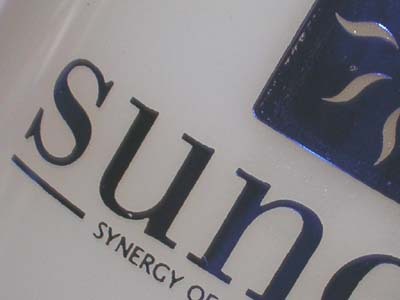 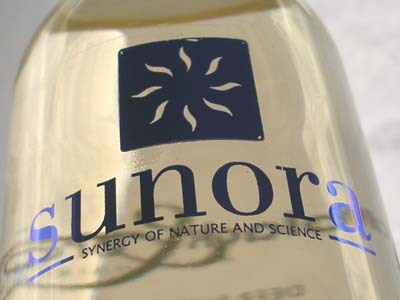 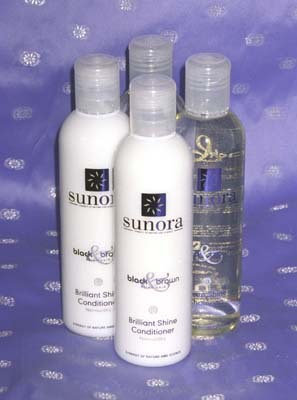 Follow on with Sunora Brilliant Shine Conditioner. 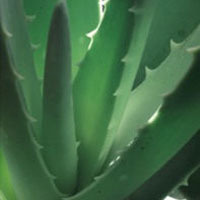 In case of contact with eyes, rinse well with clean water. 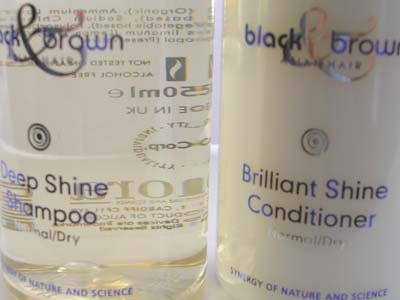 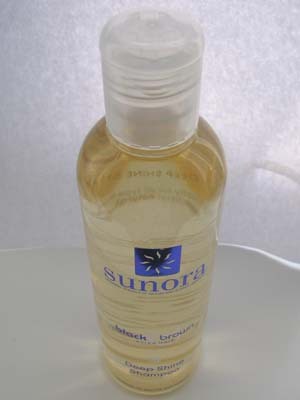 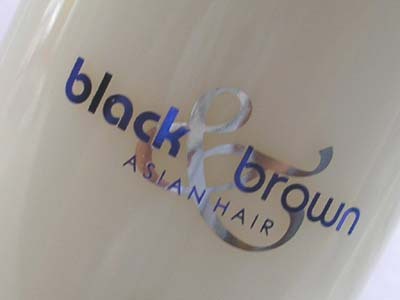 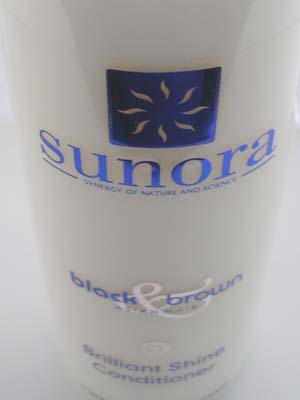 Sunora Brillaint Shine Conditioner has been specially formulated for Black and Brown Asian Hair.